We have embedded tutors available for CSCI that assist with the classes and work in the tutorial center at the same time. Our assembly programming class is also a projects class where students build and program physical devices. The Association for Computing Machinery (ACM) is very active on our campus. We typically have 3 or 4 free workshops per year, several trips to conferences, it participates in programming competitions and we even brought in Richard Stallman to speak in 2016. 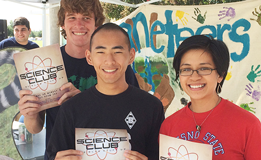 Students interested in the field of science can become a member of the Science Club. 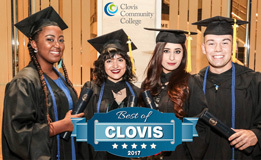 The Science club is actively involved in student activities on campus, community service opportunities, and educational opportunities. 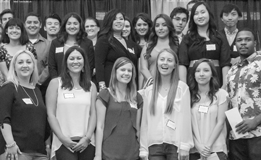 Students interested in the health sciences can become a member of the Pre-Professional Health Club. The Pre-Professional Health Club provides opportunities for exposure and experience in many health fields. 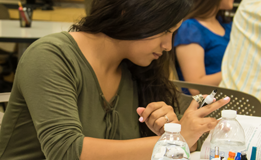 Activities include health fairs, field trips, opportunities for internships, and presentations from professionals in the health sciences.